Income Tax Department has released for the various post for Tamil Nadu state in 2015. 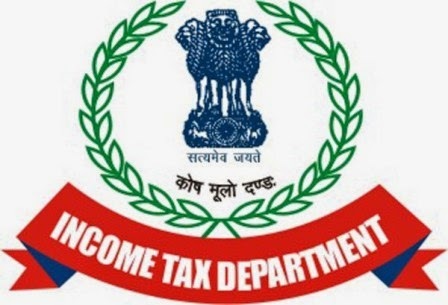 To get further details read out the Income Tax Department Tamil Nadu recruitment 2015 notification details. Education Qualification : Candidate should be sports persons. To get further details go through official website. Age limit : Candidates must be aged between 18 to 25 years. 0 comments for " Income Tax Department Tamil Nadu Recruitment 2015 "